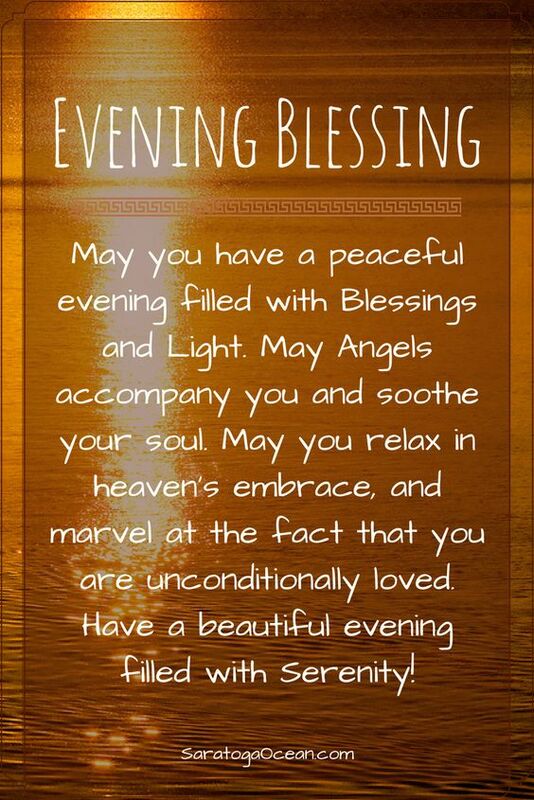 May all of you have a peaceful evening filled with dreams of joy. May tomorrow morning be blessed with endless possibilities that make you smile inside and out. You are all deserving of unconditional love. Never forget that. This weekend was filled with many surprises and I’m so grateful to receive them. I am most grateful to be back here with all of you. Today, I read some pretty amazing posts, poetry, and short stories. I feel as if I gained back all that means to me, and that is, to be part of the best blogging community one could ever ask for. Take Care of yourselves, and love one another. God Bless you All! How beautiful, my friend. Have a blessed and wonderful week ahead. 👵 🧓April 19, 2019: Quote of The Day & My Thoughts👶 Question to Follow!